Ever since I went travelling last year, I’ve become somewhat addicted to listening to podcasts. Like most, my obsession started with the beautifully produced Serial (yes, I was a little late to the game), and has grown in leaps and bounds ever since. 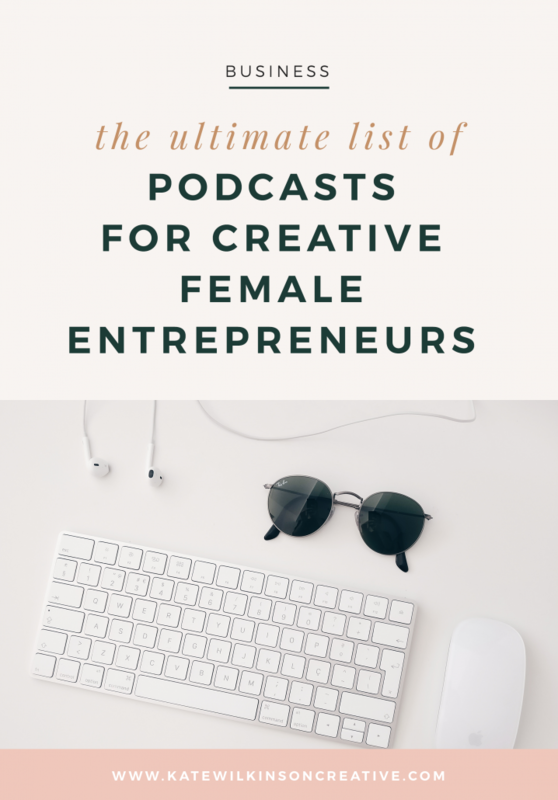 Below are just a handful of my favorite podcasts that inspire and educate me daily. Like most, I dip in-and-out of series, however I’d love to keep this list up-to-date and relevant to what you my wonderful readers (you!) are currently immersed in. If I have left something off the list, pop it into the comments below and I’ll add it in. If you’re a solopreneur or creative, you’ll probably feel like Tiffany and her guests are speaking directly to you. Delivered with wit and a great sense of humor, RYHSY will help you live your best creative life. Those who follow TCC will know and love how the quirky duo Abagail and Emylee deliver real, tangible solutions to their audience of bloggers, photographers, mompreneurs and designers. Episodes run from 45 minutes to an hour, making them the perfect lunch-break listen. 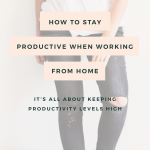 This helps female entrepreneurs achieve more and make more money whilst working less. Nadia’s strength is in helping talented folks (just like you) push through that glass ceiling and live your best, happy and profitable life. Todd and his guests deliver sound advice on how to be a balanced, happy, healthy, successful entrepreneur. The episode ‘Avoiding The Hustle Trap‘ is a must-listen. Entrepreneur Reberto helps fellow creatives monetise their passions, embrace digital for growing their business, and reminds us to always create with passion and purpose. If you’ve launched your blog in the last 3 years, chances are you’ve come across Melyssa and her fabulous blogging tips. At the height of her business’ success in 2016, Melyssa had lost sight of her purpose, and this podcast is her platform for telling her story of how she reconnected (and you can too!). Since 2010, coach and speaker Beth Buelow has been sharing stories, advice and inspiration on business, relationships, personal development and a whole lot more. 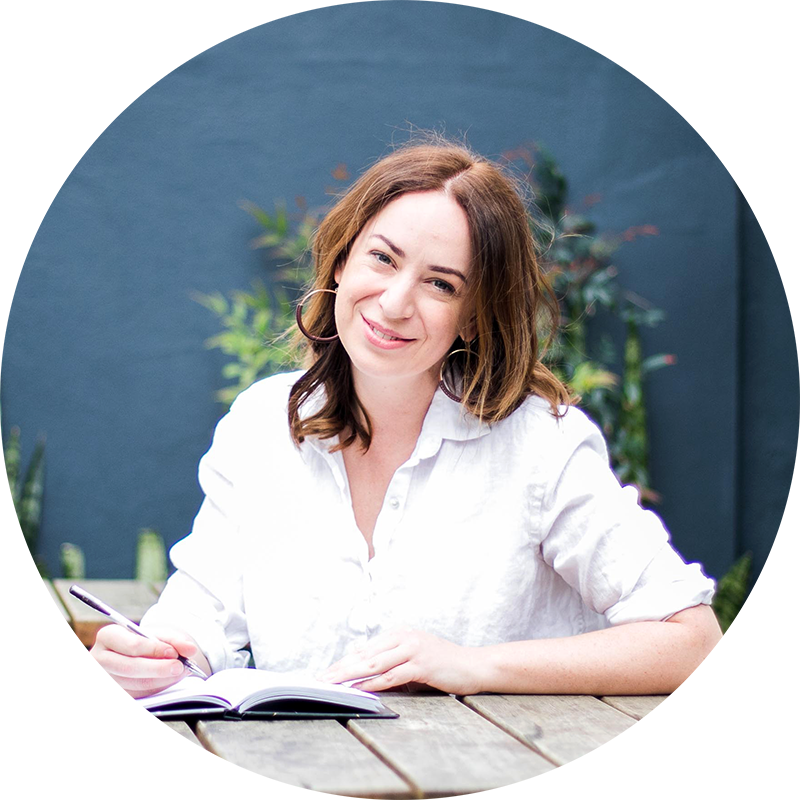 I first discovered Amy on Instagram, and she’s a wealth of knowledge when it comes to leveraging online platforms to grow your business, especially Facebook marketing. She’s also super-fun to follow on Instagram Stories, and her e-newsetters deliver loads of valuable content. Each week, Jess and her guests challenge the ideals of traditional “success” and encourages others to live a life of passion and purpose. At the heart of each episode is a reminder to nurture your relationships and wellbeing, and simplify your life. Something you want to add? Pop your favorites in the comments below!